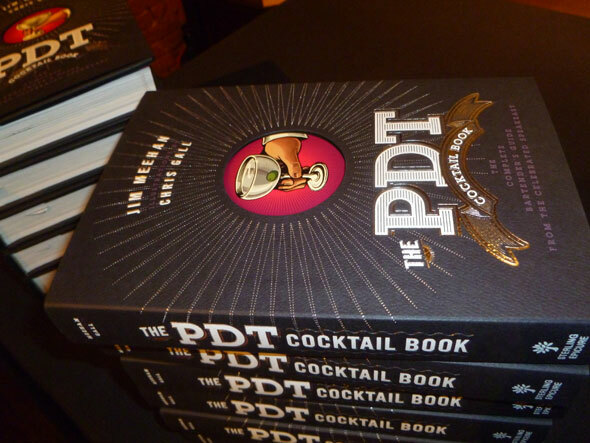 The PDT Cocktail Book: The Complete Bartender's Guide from the Celebrated Speakeasy is the brainchild of Jim Meehan (Twitter: @Mixography), PDT's operator and mix-master, and superbly illustrated by Chris Gall. With "Black Friday" kicking off Christmas Shopping season, Sukasa Style thinks that this is a perfect book for the budding mixologist and the beautiful illustrations throughout make it a talking piece. The mere fact that it marries two passions -- cocktails and art -- with 304 recipes replete with vibrant illustrations make it an ideal gift. It was, in fact, a gift for a close friend earlier this year and he can vouch for it. 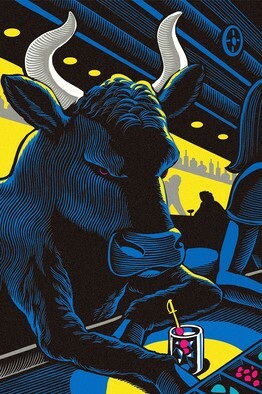 Waiting for a bull market?